Includes phone and battery only. No cables or sim card included. Unlocked. Clean ESN. 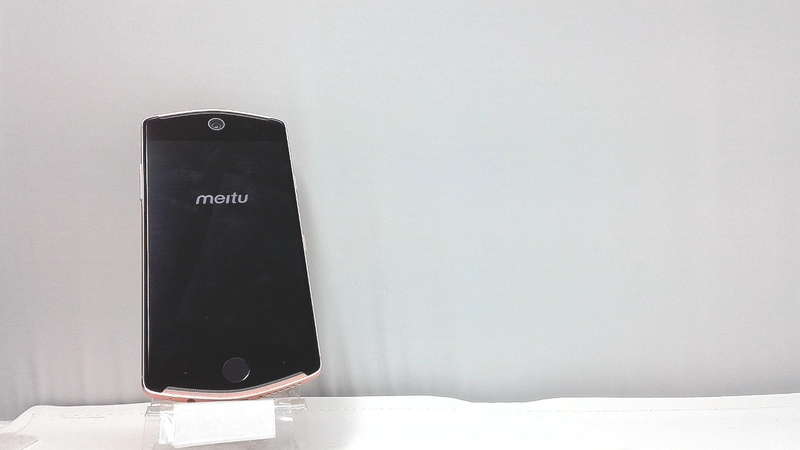 Meitu bar style smartphone in pink/black. There are some scuffs on the housing. Used and in working condition. 5.2 inches AMOLED capacitive touchscreen, 16M colors. 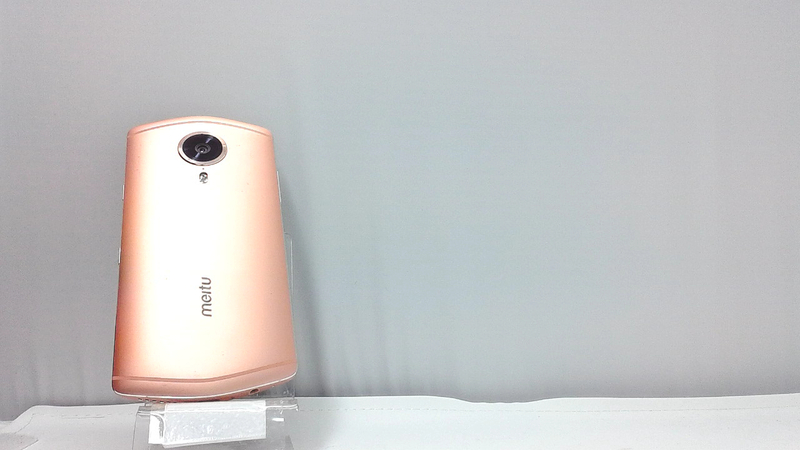 Rear Camera: 21 MP, f/2.2, dual-LED flash ; Front Camera: 12 MP, f/1.8. MediaTek MT6797 Deca core 2.3GHz CPU ; 128GB ROM, 4GB RAM.